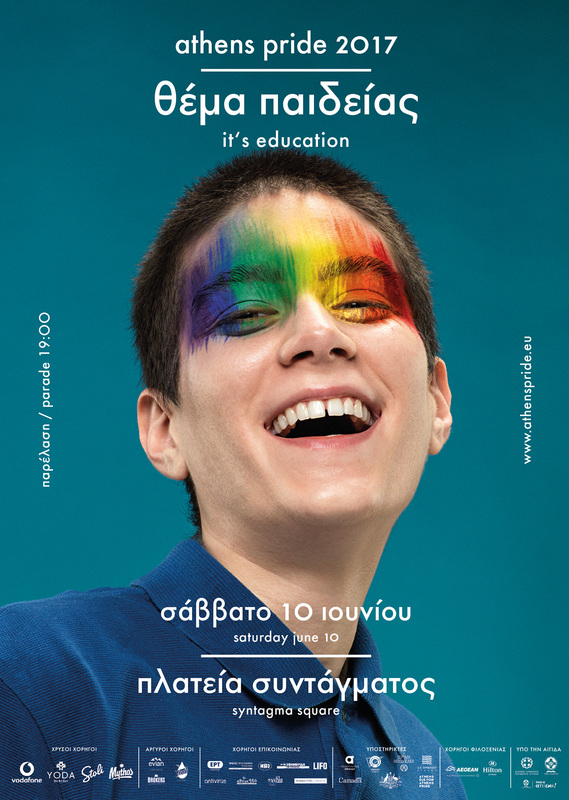 Poster design for Athens Pride 2017 campaign, “It’s education”. 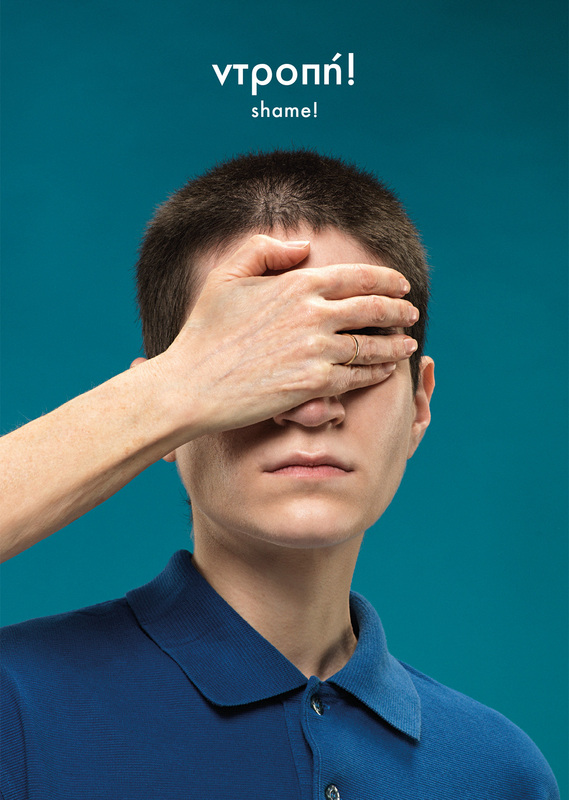 The campaign started with a poster without any info and just a photo of a genderless, young person being blinded by someone’s hand. After a few days, a second poster came up showing the same person being freed and happy. 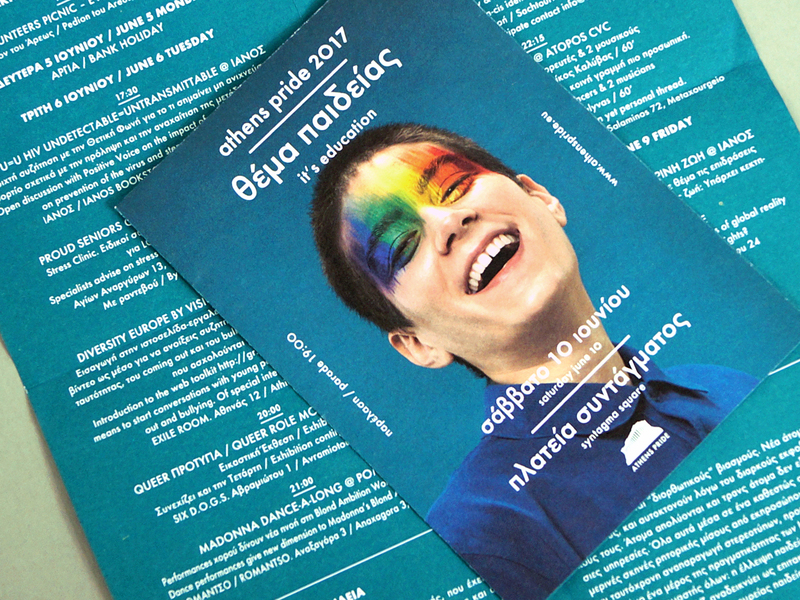 The campaign’s aim was to raise awareness about the education people should receive from family and school towards the acceptance of LGBTQ people.